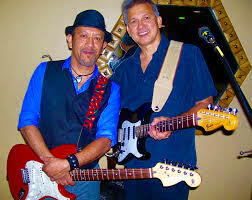 Enjoy a free acoustic music set with Anthony Keesee & Raul Kdena every Wednesday! Anthony Keesee & Raul Kdena present a live acoustic set for your enjoyment. Whirlow's is on the Stockton Savings Pass! 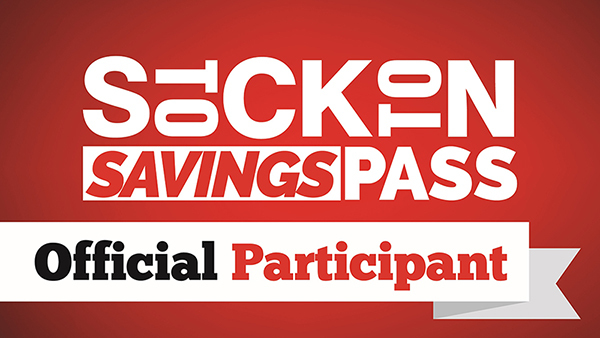 The Stockton Savings Pass is a FREE mobile coupon book for residents and visitors. A multitude of local businesses, like this one, offer one-time and/or repeating deals (daily, weekly or monthly). Redemption of the coupons is easy, with just one click on your smart phone. To sign up for the pass and see a full list of participating businesses, as well as a breakdown of the deals they are offering, go to StocktonSavingsPass.com.